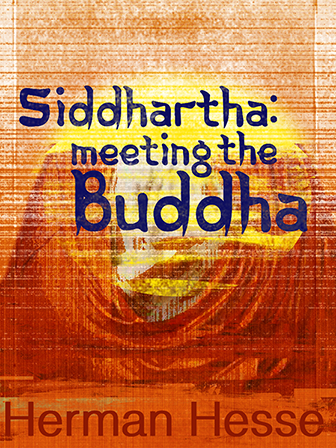 Although Herman Hesse’s Siddartha follows a conventional narrative structure, this excerpt is brimming with unspoken philosophical insight--like the Buddha himself. For example, Siddartha comes to understand that in order to lose himself, and realize nirvana, he can’t invest himself in the teachings of another. This piece is perfect for an English literature course, an introduction to eastern philosophy or a world religions class. More specifically, this piece provides exposure to Buddhist teachings, and introduces terminology such as Buddha, enlightenment, and eightfold path.